Greener fuel cells may become a reality. Researchers at the University of Cambridge have developed a new fuel cell that is powered by algae, and that is five times more efficient than existing models that use microscopic plants and algae. This new design is not only more efficient, it is also more cost-effective and practical to use than previous attempts. These algae-powered fuel cells, described in the journal Nature Energy, are a type of biophotovoltaic (BPV) device, also known as bio solar cells. BPVs harvest solar energy and convert it into electric current using the photosynthetic abilities of microorganisms like algae. This is both an environmentally-friendly and cost-effective alternative energy source. 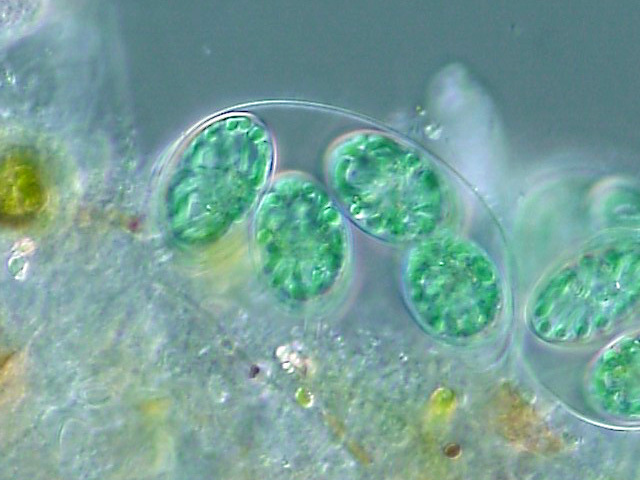 The algae Glaucocystis sp. Image Credit: Wikipedia. The Cambridge team’s version utilized genetically modified algae that works more efficiently than normal, minimizing the amount of electricity that is dissipated without use during photosynthesis. Additionally, in prior versions of BPVs, charging (light harvesting and electron generation) and energy delivery (transfer to the electrical circuit) have been located within the same compartment. In systems where this is true, electrons generate current right where they’ve been secreted. In this new approach, the researchers developed a two-compartment system where the processes of charging and delivery are separated. This design enhances performance and allows for storage, so that energy created during the day could be saved and used at night or on cloudy days. Cells that lack such storage capacity would not be as practical for widespread, commercial use. At the present, these bio solar cells are not yet powerful enough for significant use; though their energy density of 0.5 Watts per square meter quintuples other algal cells, it’s still only a tenth of that found in conventional solar fuel cells. As such, these algae-powered cells probably won’t be powering large grids anytime soon. 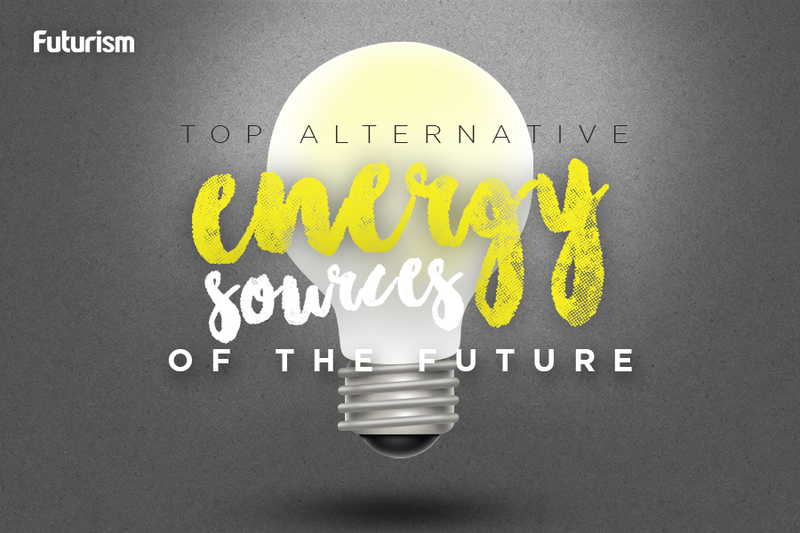 Yet the authors emphasized that they could be well-suited for small applications in sunny but underdeveloped places like Africa, as well as contributing storage power to the driving movement to replace fossil fuels with renewable energy.